Cottage cheese is a creamy curd that benefits from massive promotion due to its high protein content in low calories. It has a mild flavor that many instantly recognize and include in menus as parts of a healthy diet. You may know cottage cheese by one of its alternative names, Dutch cheese or schmierkase. However, it looks the same in all cases – fresh and soft with curds of varying sizes. They are usually mixed with cream or whey to taste even milder or lighter. 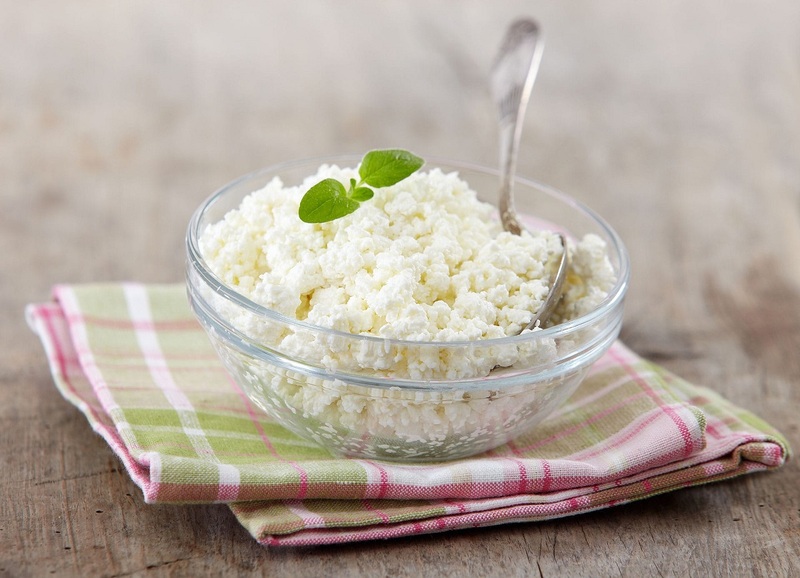 The curds are low fat, so cottage cheese is a favorite among athletes and nutritionists. Cottage cheese can be low-fat and popular in diets or creamy, as an ingredient in recipes. The cheese got its name because it was made in cottages from milk leftovers after creating butter. The first mention of cottage cheese dates back to the year 1831. Despite the name reference, there is a legend which claims that a sour and salty cheese was made back in the 3rd century BC. A traveler through the desert discovered it by accident because he filled sheep stomach with milk. Cheese curds soon formed and those who found it enjoyed the curds. Romans were very happy with curded cheese and spread it across the empire. Egyptians were also enthusiastic about cheese. However, the cottage type is not a regular cheese as the making process differs. The cheese requires the natural development of Mesophilic lactic acid bacteria instead of the regular rennet. To speed up the process, some specialists set the milk in a warm room. However, the best cottage cheese is not DIY but made by specialist brands that closely monitor the cheese making process. You can read this article to find out more about the available cottage cheese products and ingredients. Dry: Some remove most of the whey during the cheese making process, so the end product is dry and tastes sweet. Wet: The most common cheese contains a cream dressing which consists of a mix of milk and cream. The cheese tastes rich and sweeter. Small curds or large curds, depending on the cutting technique. Cottage cheese works well eaten independently or as part of recipes. This cheese can function as a sauce, salad dressing or sandwich material. 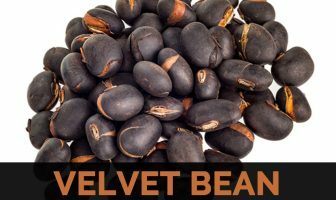 It mixes well with sweet, salty and sour meals which can be cooked warm or cold. Lactose-free versions are vegan-friendly. As we’ve said before, cottage cheese is versatile, as well as ricotta cheese. Here are a few suggestions to enjoy a nutrition-rich day. Breakfast: Toast a slice of bread and mix three tablespoons of cottage cheese with a teaspoon of honey and a leaf of mint. Mix the cheese, mint, and honey and pour them over a slice of toast bread. Lunch: Enjoy a refreshing salad by adding four cherry tomatoes, half of cut avocado, a small-cut cucumber, a leaf of basil, two small-cut baby carrots and five tablespoons of cottage cheese. Mix. Dinner: Cook a lasagna and replace the regular cheese with the cottage. Snack: Add cottage cheese, honey, and nuts over pancakes or crepes. Cottage cheese contains sodium, calcium, iron, phosphorus, zinc, and potassium. The cheese is recommended during pregnancy as safe to eat. Dieters, health food enthusiasts, athletes, and weightlifters choose cottage cheese thanks to its high content of casein protein, which induces the saturation to feel for longer time. This cheese is so famous that Israeli citizens organized a boycott over the rising local prices of food products and especially cottage cheese in 2011. Local retail chain stores recorded dramatically low sales and gave up on increasing costs. The product typically also includes vitamins A, B1, B3 and B6. Americans eat around 600 million lbs. of cottage cheese every year, according to a 2010 USDA report. Such an amount requires 4 billion pounds. of milk. Those who have diabetes or high blood pressure may have an upset stomach after consuming cottage cheese. However, the risk is minimal among regular people. Cottage cheese can be successfully stored in the refrigerator. You should best consume cottage cheese within a maximum of four days after you purchase it. The best cottage cheese is the one you pick up according to your preferences and the recipes you plan to use it for. This dairy product is famous around the world and rich in nutritional and health benefits. A menu which includes such meals may help you lose weight and gather some of the essential daily recommendations of vitamins and mineral.